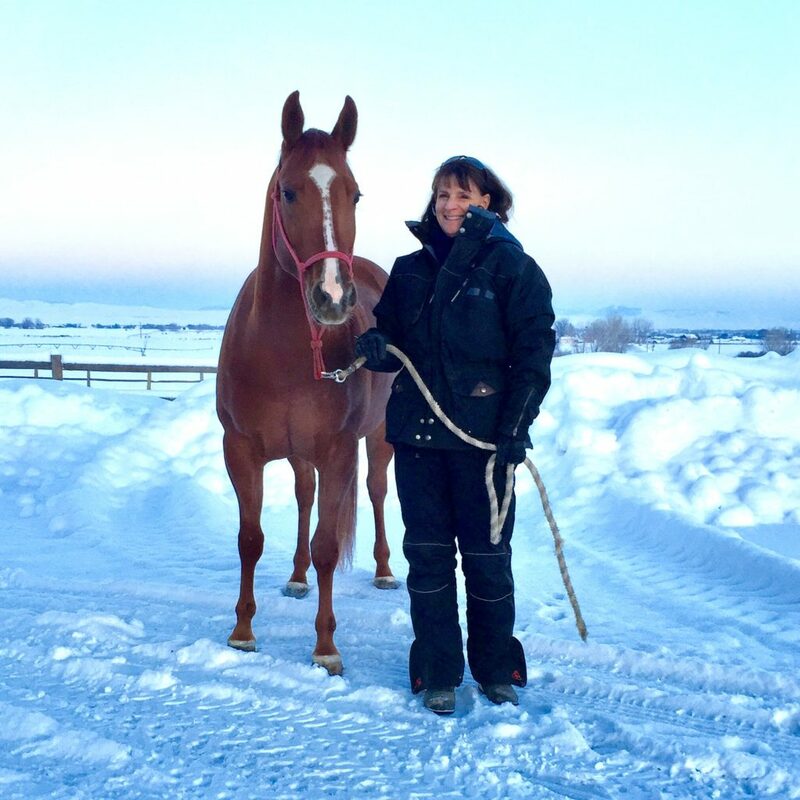 We would like to wish a huge congratulation to Resa Kallas on her purchase of Electric Boomernic. Electric Boomernic, or ‘Si’, as he was so lovingly called is a 2013 quarter horse gelding by Electric Code and out of the mare, Boomernics Potrenca. 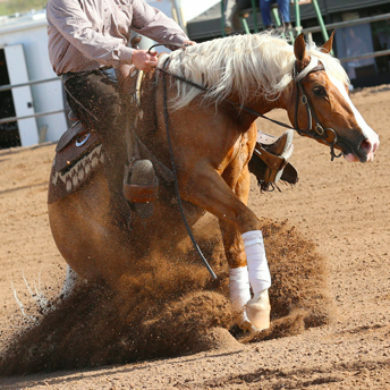 He was bred and sold by Ann and Dan McGregor at the Lucky Run Arena. 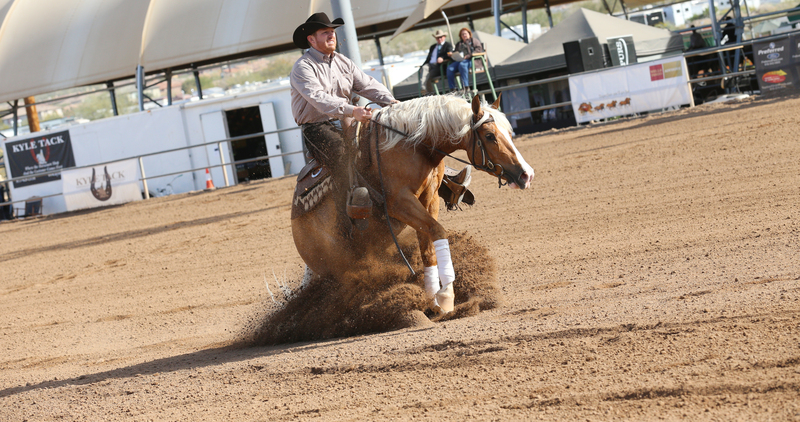 Nathan had the opportunity to start, train and show this gelding. 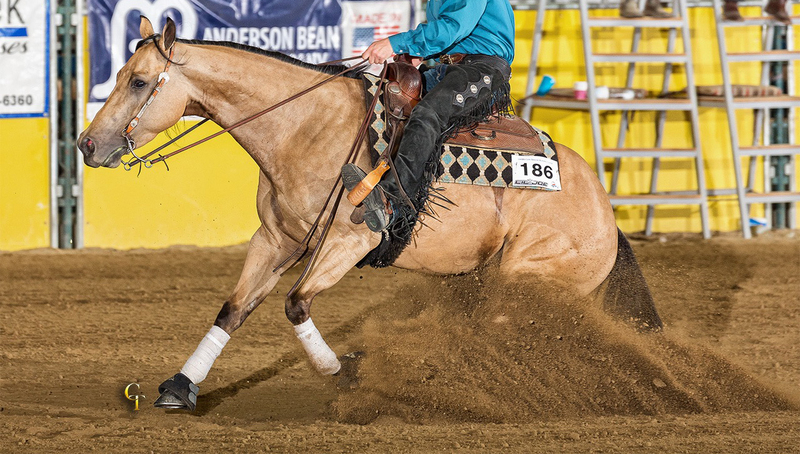 He was a great athlete on the 2016 show string and his departure brings a mixture of emotions. We are sad to see Si go but are thrilled at all of the opportunities in his future with Resa. 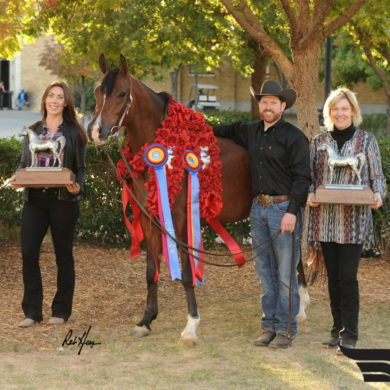 Everyone at Nathan Kent Performance Horses is excited to see what the future holds for Resa and Si. A special thank you goes out to Randi McCallum for your trust in our program and for your assistance in the sale. 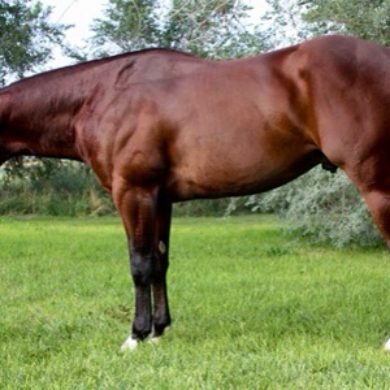 For other horses offered for sale please check out our sale horse page.